Sports business reporter Darren Rovell’s last day at ESPN will be November 30. On December 3, the man responsible for bringing the world of sports business to the masses will be shifting his focus to assisting the growth of The Action Network — a website and mobile application dedicated to providing sports betting insights and analytics. The Action Network has indicated that Rovell signed a multi-year deal that makes him a Senior Executive Producer in the company. A source tells The Sports Biz that Rovell is also receiving an equity stake in The Action Network. This is not the first time that Rovell has departed from ESPN. He previously left ESPN for CNBC, where he worked from 2006 through 2012, only to return to ESPN in 2012. One of the more interesting elements of this particular move for Rovell, who has over 2 million followers on Twitter, is the tremendous amount of attention that it has received from the media, from CNN’s Brian Stelter breaking the news to continuous coverage by The Washington Post and New York Post. Since the beginning of September, it seems as though there is a breaking news story in the sports betting space by the day. Currently, eight states in the United States offer some form of sports betting within their borders, with New Jersey having the most success outside of Nevada. 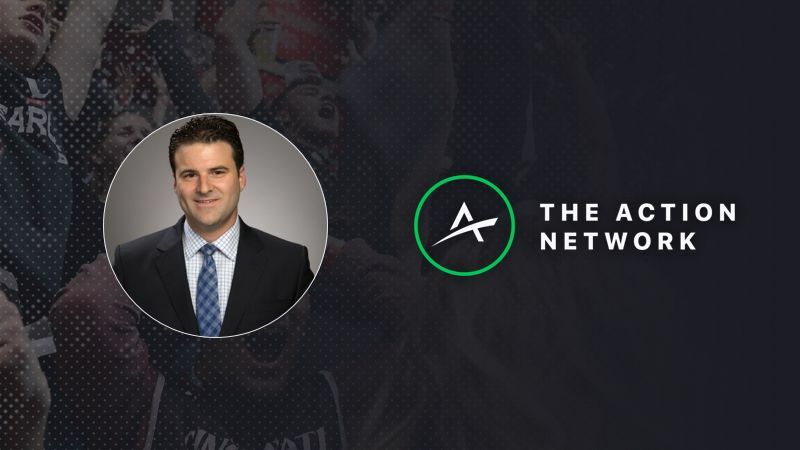 However, it was not just the ability to be hyper-focused on sports betting that drew Rovell to The Action Network. Nor was it merely the equity that was offered to him as part of his new deal. Darren Rovell will still focus on sports business at large, but not on The Action Network itself. Instead, he will continue to focus on sports business stories on his social media accounts, where he is actively publishing content on a daily basis.